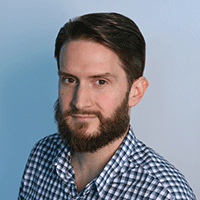 The new entity will be the fourth network within GroupM. 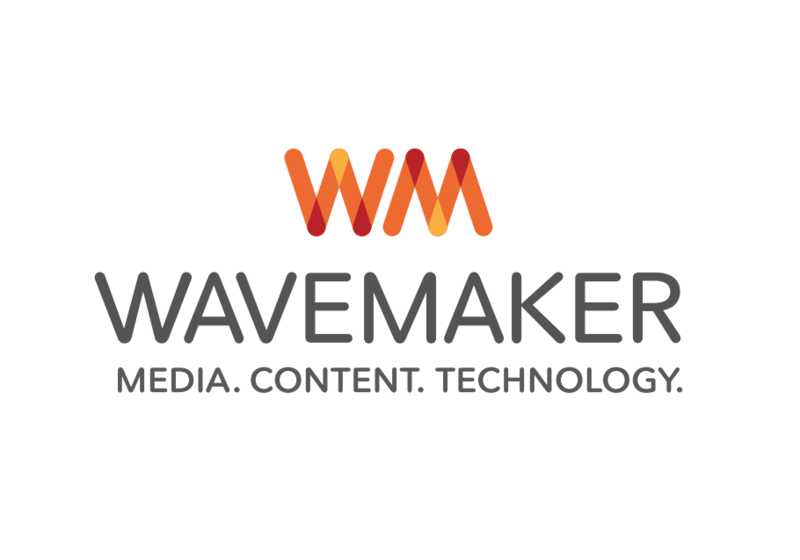 WPP moved into the next stage of its global media reorganization today, announcing that the global media network resulting from the merger of its MEC and Maxus agencies will be known as Wavemaker. The news follows The Wall Street Journal’s June report on the pending merger and the August announcement that WPP had hired Amanda Richman away from Starcom to serve as the new entity’s U.S. CEO. “Our purpose is to provide advertisers with the power to transform and grow their business through our Purchase Journey obsession; and importantly, to do this through the integration of Purchase Journey insights and data with [m]PLATFORM, GroupM’s proprietary global audience technology,” read a statement from Tim Castree, who serves as global CEO of both MEC and Wavemaker. Wavemaker will now serve as one of four networks in the GroupM media army, and GroupM global CEO Kelly Clark noted that it will “have the full support of GroupM’s scale, resources and expertise.” Part of this shift also involves WPP dedicating more time, money and resources to all-digital agency Essence, which counts Google as its largest client and will now be the fourth wing of GroupM. Both Wieser and fellow consultant Greg Paull agreed that the new lineup comes, at least in part, as a response to Omnicom’s Hearts & Science winning the $4 billion AT&T account away from WPP last year. “Hearts & Science took a position that WPP arguably should have had,” said Wieser, adding that WPP had also been disproportionately affected by the recent spending cuts touted by executives like P&G’s Marc Pritchard and that its new network is, in large part, a positioning move.